The Historical and Cultural Society of Clay County will host local writer and cartoonist Steve Stark for a history of American political cartoons at the Hjemkomst Center on Saturday, April 27, at 2.00 p.m. Stark’s lecture will explore the role of political cartoons in American literacy, community and democracy, surveying their long history in the United States, from Benjamin Franklin’s 1753 “Join or Die” design and the 19th-century creations of Uncle Sam and Lady Liberty to their peak influence during the golden age of print journalism at the beginning of the 20th century. The event is offered in conjunction with HCSCC’s new exhibition at the Hjemkomst Center, Lines with Power & Purpose: Editorial Cartoons. The exhibition features fifty-one original editorial cartoons from the nation’s great metropolitan newspapers during the early 20th century, and includes six Pulitzer Prize-winning cartoonists. During its run, HCSCC will also feature the work of local Forum cartoonist Trygve Olson in a supplemental exhibition entitledTrygve Olson: Cartooning 35 Odd Years. Steve Stark has published over 3,000 newspaper editorial cartoons. His work first appeared in The Forum of Fargo-Moorhead in 1989 and has also been published in the West Fargo Pioneer, Midweek, Grand Forks Herald, Duluth News Tribune, Hibbing Daily News, and the Lake County News Chronicle in Two Harbors, Minnesota — where he was publisher for the weekly in the 1970s before moving to Fargo with his family in 1980. He has illustrated five books and conducted cartooning classes for the West Fargo Parks Department, Plains Art Museum and the North Dakota Humanities Council. He is one of thousands of scribblers who has a cartoon in the International Cartoon Museum located on the campus of Iowa State University. Stark’s lecture will begin at 2:00 p.m. in the Hjemkomst Center’s Heritage Theater. Seats are included with regular museum admission and may be reserved online at www.hcscconline.org. HCSCC members receive free admission. Light refreshments will be provided. Lines with Power and Purpose: Editorial Cartoons is a program of ExhibitsUSA, a national division of Mid-America Arts Alliance and The National Endowment for the Arts. Lines with Power and Purpose: Editorial Cartoons is brought to the Hjemkomst Center with support from Fargo-Moorhead’s legacy media organization, Forum Communications Company. The exhibition draws from The Melton Gallery at the University of Central Oklahoma and will be on display in Moorhead through Tuesday, June 18. 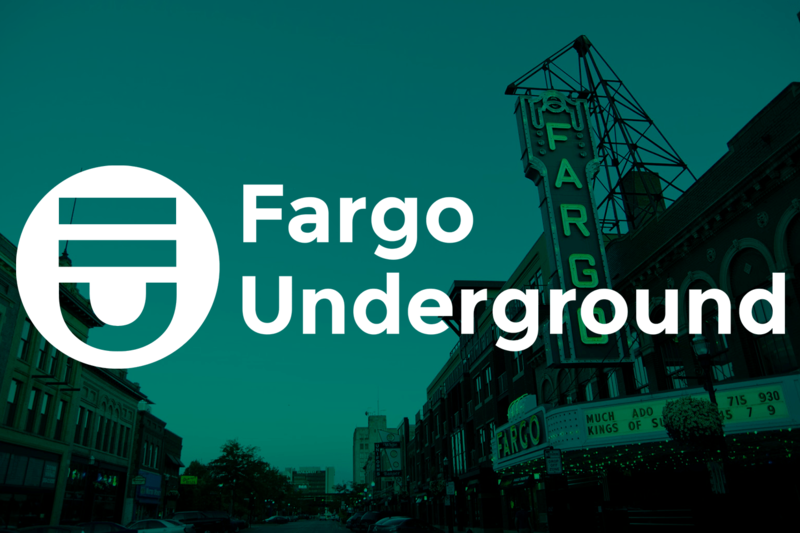 We are independent voices who want to promote the fine dining, great bars and live music venues in Fargo-Moorhead. The downtown district has an eclectic mix of shopping, entertainment and great places to work and live. While we love or cities, we wanted a place to tell the authentic stories of our towns without the filter of a corporate-owned publication.